Presidency Defends Buhari's Chief of Staff Over "Contract Scam"
Despite all the evidence by the victims plus the fact that the hotel where the man said they met 4 times in Abuja, had CCTV that could be checked? The Presidency has dismissed corruption allegations against the Chief of Staff to the President, Abba Kyari. A national newspaper had reported that Kyari demanded bribe as a condition for the award of a contract. He added: "What is even more surprising is the decision by the newspaper to run the cooked up lies despite obvious loopholes in the story, such as the Bureau of Public Procurement’s denial that a major source for the story was a member of their staff. “With a slew of crucial elections ahead, some politicians and their media agents appear to be working together to build pressure on the Buhari administration by wielding non-existent scandals against it. “We equally note that the supply of 15 Hilux vehicles for the Presidency was an unlikely contract to have been awarded, as it did not exist anywhere in the 2016 and 2017 budgets. “Checking the appropriation for 2016 and 2017, that request is not even there. 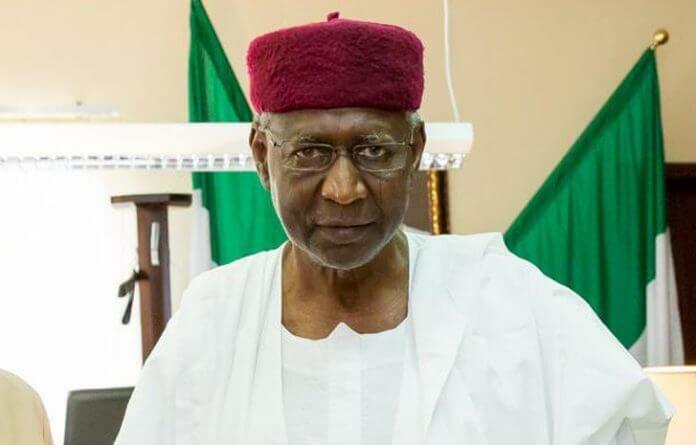 How could Abba Kyari have asked for money to award a contract that did not exist anywhere at all? “In addition to that, the amount allegedly given in bribe was also suspicious, as the office of the presidential aide had been known in the past to receive imprest of N200 million and above every month, with no one expected to give account. According to him, it is difficult to make a case of N29 million bribery against an official who spurned a monthly payment of N200 million to his office, which he didn’t need to account to anyone. But will the Presidency agree for MTN to publish all communication between the president's Chief of Staff phone number and that of the man who said he was defrauded?